With years of experience in the office furniture industry, TAG office provides a wealth of knowledge and expertise every step of the way. 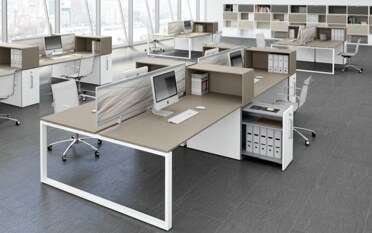 Providing you with office furniture and office furniture layout & installations that you require for your company. 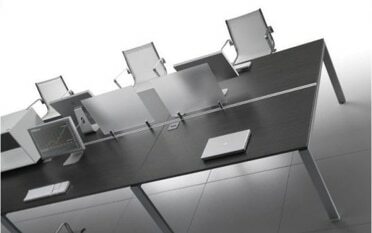 We have a wide variety of high-end office furniture including stylish office desks, office chairs, waiting/reception furniture and more including our stunning Italian office furniture. Along with our popular range of sit stand desks and board room furniture we help can be provided in every department ranging from initial consultations and office planning to purchasing, delivery and installation. We take pride in creating a fast, stress-free process with minimal fuss and competitive prices for an ever growing list of satisfied and returning clients. With our sales office and office furniture showroom, Surrey and our office furniture warehouse operation in Essex, we are easy to reach from most of the South, South East and London. A big decision for any business is whether to relocate your office to new premises, or invest in refurbishment of your current workplace. It’s financially costly and disruptive for business either way. TAG office can help you evaluate the options and make the right decision, for now and for the future. Few companies can boast a truly unique office… is yours one of them? 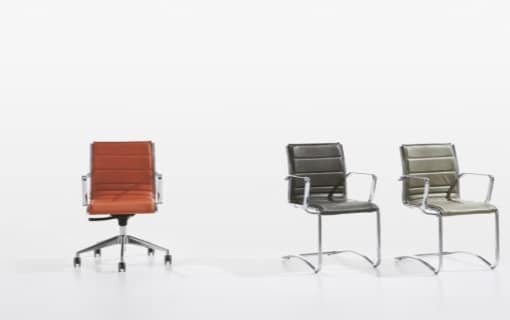 We are office furniture suppliers based in Surrey offering quality products that will help your business stand out amongst the competition. 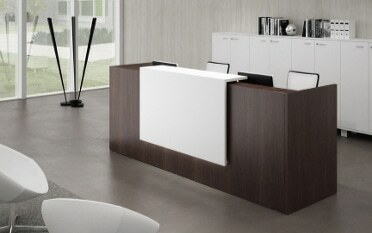 if you’re looking for office furniture design that balances both beauty and function, you’ve come to the right place. Over the last 10 years we have successfully completed numerous projects not only in Surrey, Essex and London, but around the whole country. Our goal is to meet the specific aspirations and needs of each client. 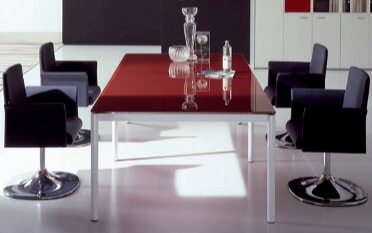 Helping clients from schools and colleges to corporate offices, providing them with the very best furniture to reflect their surroundings and company brand.